Now new! Abacus „Educate“ is getting its FSC® certification! 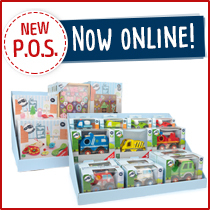 Get your share of the FSC®-certified toys which are real customer magnets! Now you can prepare an even better sales argument for your customers. 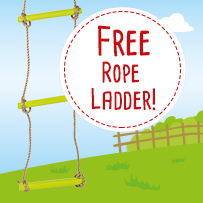 Legler Swing Special + Free Rope Ladder – This will really put some swing into your turnover! 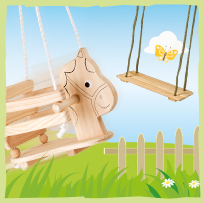 Bring some momentum to your turnover with swings and climbing products: These products are particularly popular right now! 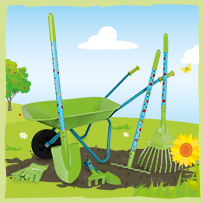 Stock up your assortment for the outdoor season – You’ll find the fitting products with us! 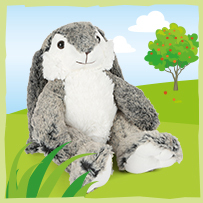 Easter Bestsellers – Discover the top sellers for your Easter business here! 35€/£ instand discount – Our Easter gift to you! 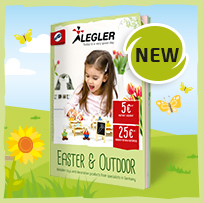 The starting shot for the outdoor season: These sales boosters are awaiting you in the new Easter and Outdoors Catalogue! Request a copy and discover a 5€ voucher and trending products that belong in every assortment this season! The new small foot tray concept for a strong showing at your point of sale! Now new! 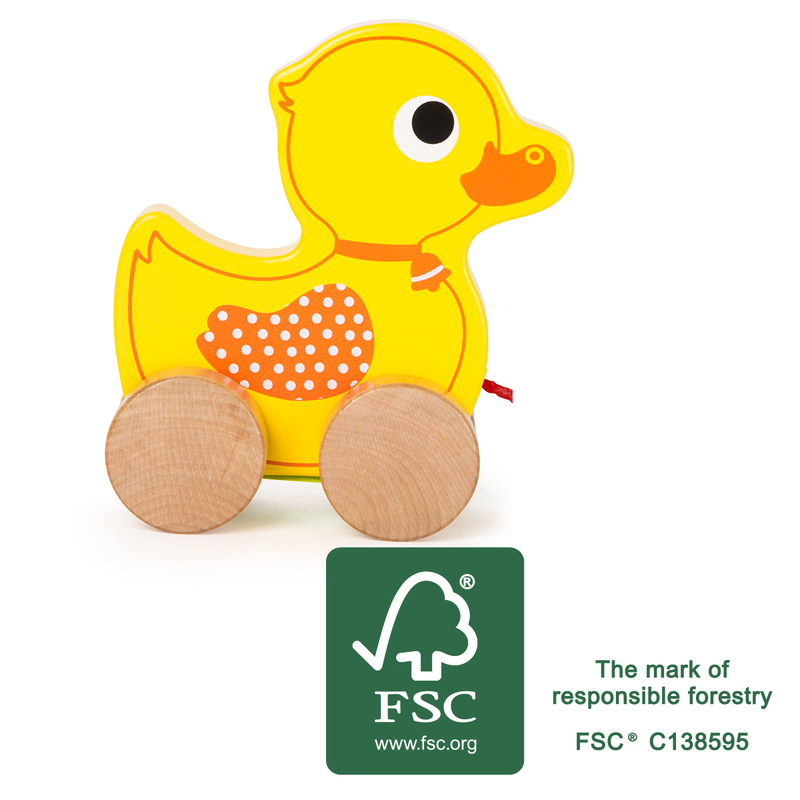 Pull-along Animal Duck is getting its FSC® certification! Now new! 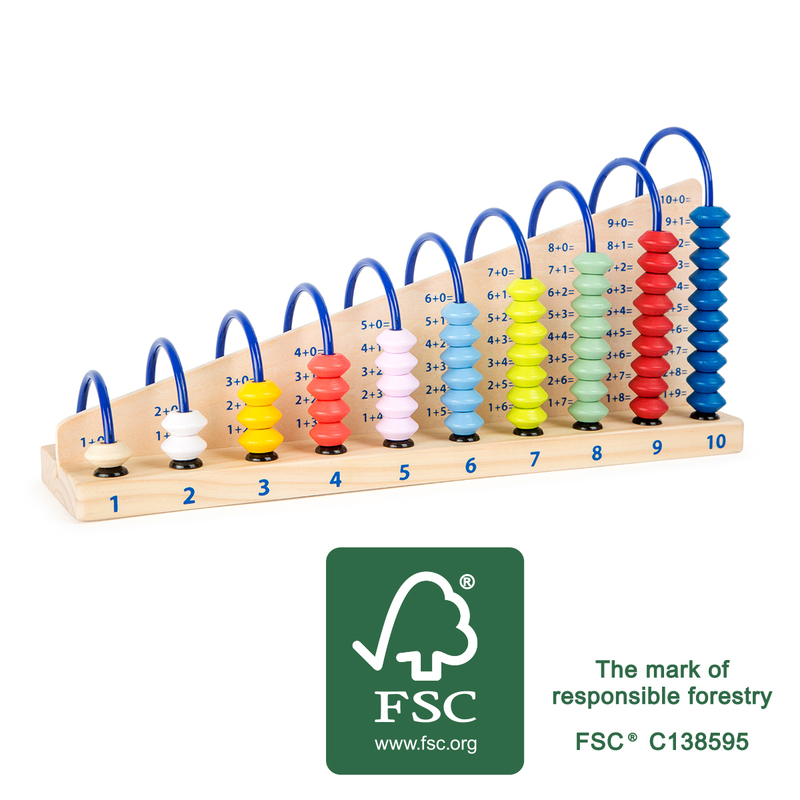 Princess Threading Beads is getting its FSC® certification!